Capitalizing on a slew of brilliant successes, AJ Salvatore, who continues to explode into a powerhouse act, returns with “Breathe” featuring Kristina Maria. A slew of electronic influences come together to create a single stunning outline. 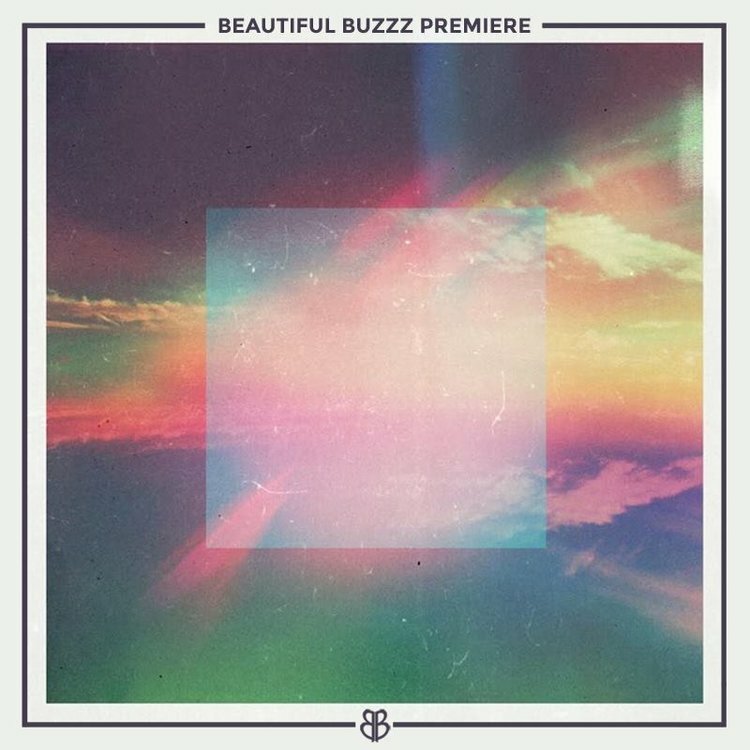 Sharp synths, lengthy chords, and soulful vocals dipped in honey re-define electronic-pop. Salvatore has been experimenting with new sounds and different styles on his recent releases, solidifying his place as one of the most versatile and dynamic young producers in the game right now. “Breathe” boasts an effortless glow, lighting up the senses through adventurous melodies and daring transitions. Tune in with us.